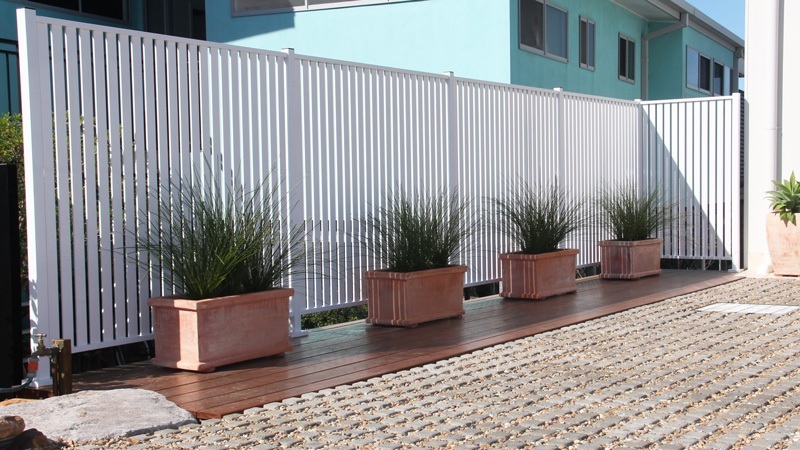 Betta Balustrades manufacture a large range of privacy screens, fixed louvers and laser cut decretive screens. Unlike its competitors our privacy screens and louvers are fully welded which allows for greater strength and durability. 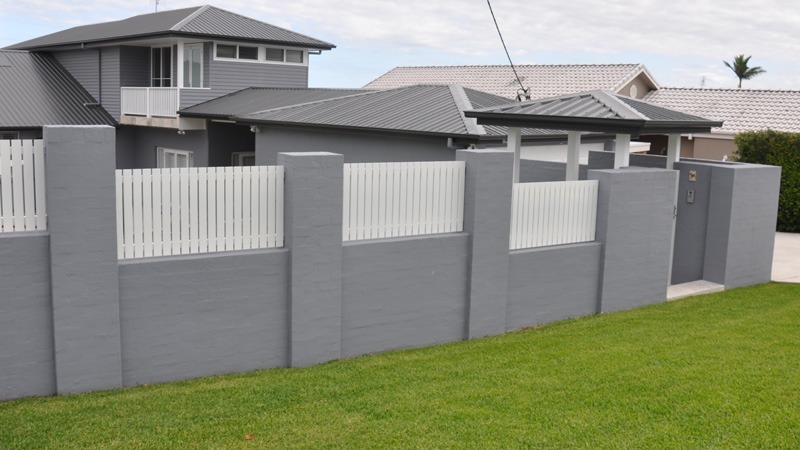 Privacy screening is becoming an important part of any residential or commercial property creating privacy with a stylish modern look. 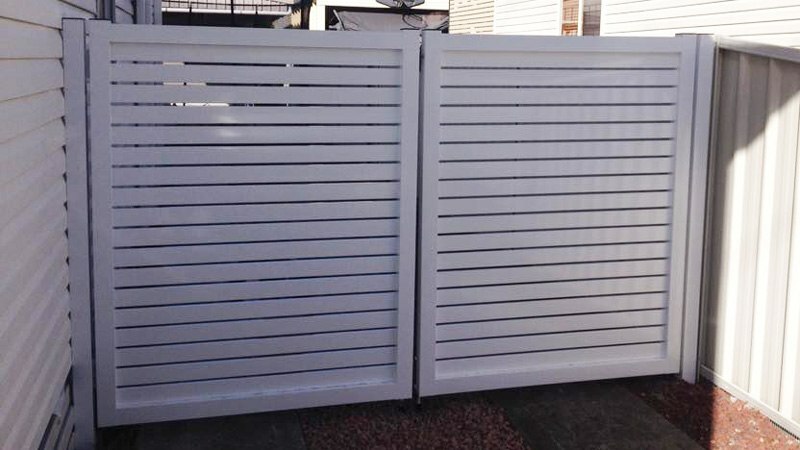 Screen and slats are custom made to suit your property and come in aluminium traditional and modern powder coat colours or timber look aluminium with various slat sizes and spacing between slats for air flow, privacy and security. 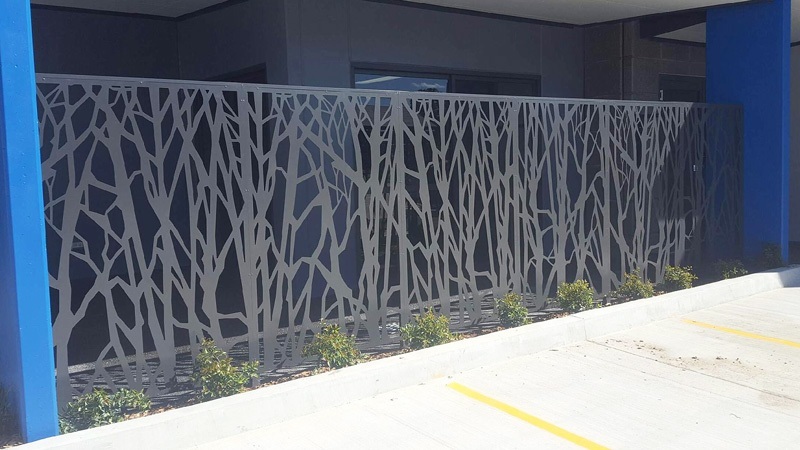 Our privacy screens and louvers are manufactured and powder coated at our factory in NSW. These screens are perfect for the deck, spa or pool where privacy is mandatory. With the option to DIY or have our experience staff install for you.